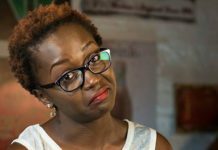 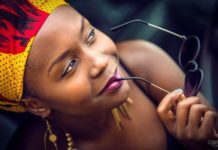 We can’t tell whether it is her new love skylanta that who has brought her more blessings, or her alleged ‘Ninja’ tricks, but what we are sure of is that comedian Anne Kansiime is winning more and more milestones in her life. 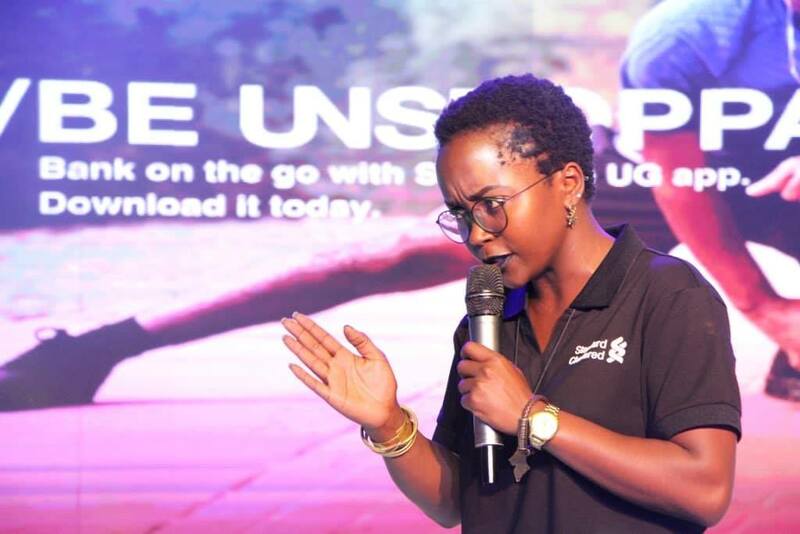 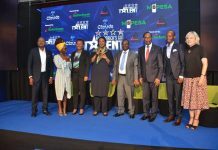 While the majority of Ugandans have been battling with Jan-worry, Kansiime was eating big yet again yesterday, as she was officially started work in her new role of ambassador of Standard chartered’s Online Banking Solution –‘Uganda’s first fully digital bank.’. 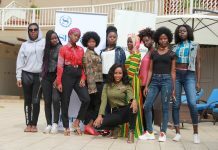 The girl from Kabale has previously represented other big brands like DSTV, and now as the ambassador of Uganda’s first fully digital bank the comedian will be the marketing face of the different digital services and solutions the bank offers. 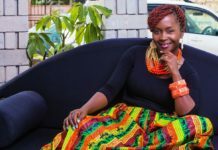 She will be tasked with wooing her fans to join Standard Chartered Bank and enjoy a digital experience like from their comfort zones . 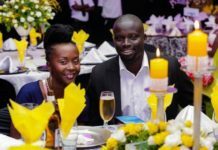 Next article﻿Will this Ugandan heavyweight boxer, Shafik Kiwanuka, overshadow Anthony Joshua?